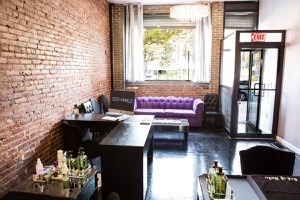 Bed of Nails opens on Adam Clayton Powell Jr. Blvd in Harlem | HarlemGal Inc. This entry was posted in Adam Clayton Powell Jr. 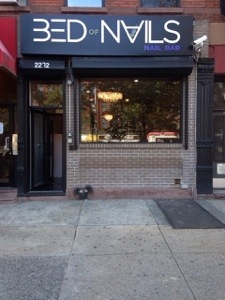 Blvd., business, Harlem, Harlem bloggers, Harlem blogs, Harlem businesses, HarlemGal, health and wellness, Things to do in Harlem and tagged 10030, 2272 adam clayton powell jr blvd, bed of nails, Harlem, nail salon. Bookmark the permalink.